Parents act as a mirror to show a child who she or he is. Throughout childhood there will be other mirrors, but children inevitably return to the reflection in that original mirror in order to determine their goodness, importance, and self-worth. 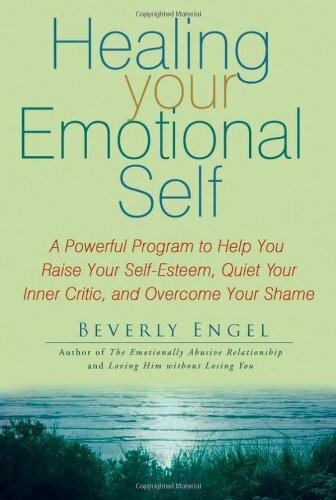 In Healing Your Emotional Self, Engel offers her highly effective Mirror Therapy program to help you reject the distorted images your parents either intentionally or unintentionally projected onto you. She explores the seven types of emotionally abusive or neglectful parents and the seven most common parental mirrors, providing specific advice and recovery strategies for each one. It’s not easy being happy in today’s world. Let’s face it, most people don’t enjoy their lives much. 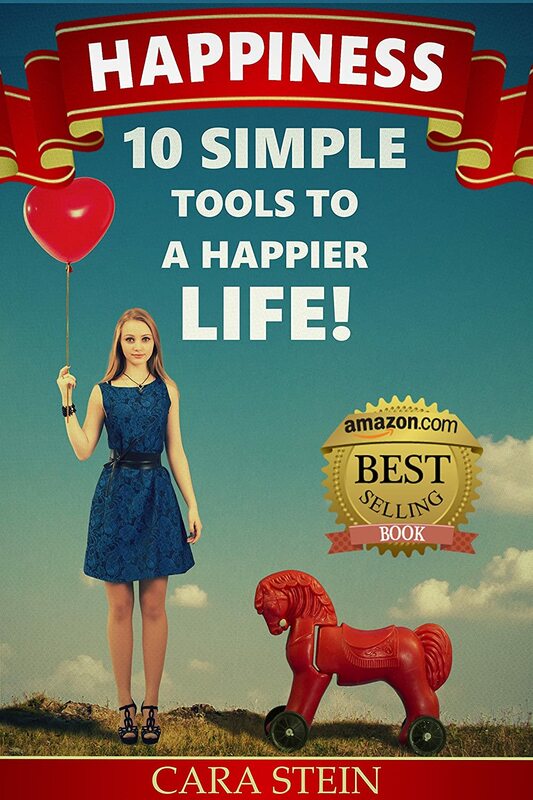 Between their jobs, money worries, too many things to do, and too little time, most people are lucky to have one hour of happiness a week. Don’t settle for that! Even if you have a pretty good life, maybe a B+, you can have more. You can build the life you want and be happy. It’s not a trick or a scam, it’s not a bunch of silly nonsense you tell yourself and try to believe, and it’s not outside your power. It’s real, and it’s a gift you can give yourself.